At the heart of the gospel is God’s generous hospitality. As Creator, He provides and cares for His creation; and as Redeemer, He welcomes sinners and strangers into His family by making us sons and daughters. Here are some stories that reflect and reveal the radical and generous hospitality of God in charming, and compelling ways-- from the care of animals to the nurture of children. Try choosing one to read aloud with your family this month. 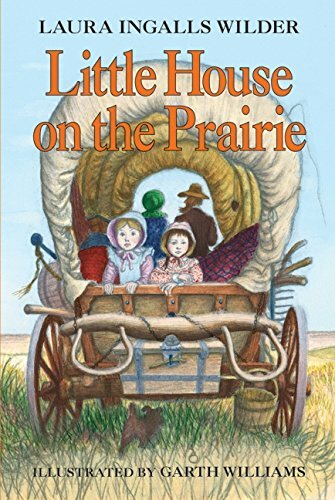 Little House on the Prairie - Easily one of my very favorite childhood books, the story of Laura Ingalls Wilder, the little girl who grew up in homes across the prairie as her Pa kept moving on, is a story of finding a place to call home. The book makes clear what was necessary to survive in those hard days, and the character required of the settlers. But they are also rich in their portrayal of family, the hard-won comforts of home. 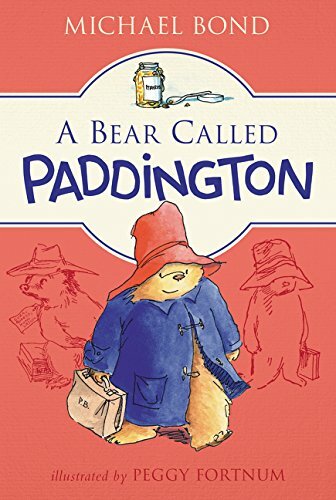 A Bear Called Paddington - First published by Michael Bond in 1958, the novel chronicles the adventure of a lovable bear, Paddington, who has traveled from darkest Peru. Paddington’s earnest intentions and humorous misadventures with the Brown family are endearing in his journey toward finding a new home in a foreign place. 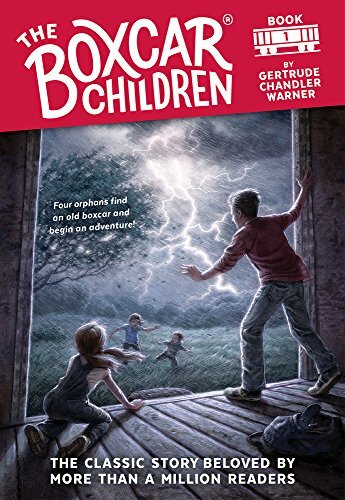 The Boxcar Children - Although it is a mystery story, I’ve been most captivated by the love and care between the four siblings Henry, Jessie, Violet, and Benny. As they set up a temporary home in a boxcar, their space becomes a place where loyalty, humor, and curiosity make this book great fun to read. All-of-a-Kind Family - I read this delightful tale for the first time as an adult with my kids. 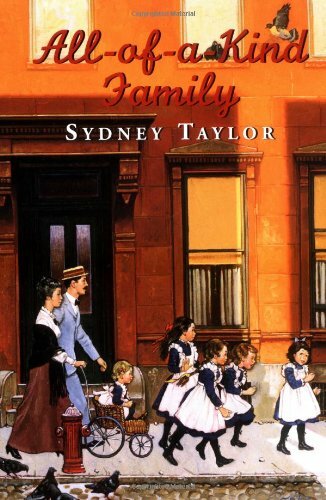 Set in New York City at the turn of the century, the book chronicles the adventures of a Jewish family with five lively daughters. The story highlights the rich culture of hospitality and celebration in their home, while also chronicling the adventures and affections of the sisters. 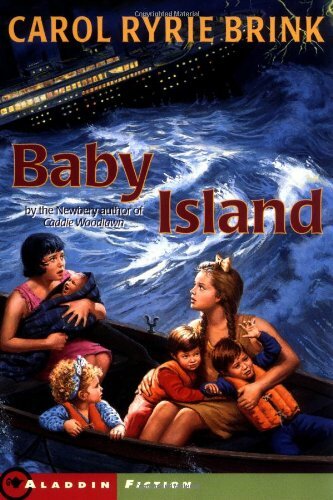 Baby Island - I read this aloud to my seven year old daughter and it’s still one of her favorites! In this classic tale by Carol Ryrie Brink, a fierce storm hits sisters Mary and Jean’s ship, leaving them shipwrecked on a deserted island. The girls soon become aware they are not the only survivors, and find themselves caring for four babies. At once the girls set out to establish a home for their unexpected ‘family’. Owls in the Family - If you have a pet, you probably can’t imagine your family without him. 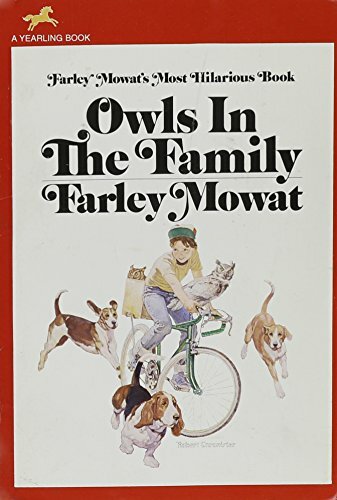 In this exciting and comical story, written by Farley Mowat, a young boy continually brings more animals into his home, including crows, magpies, gophers, a dog, and two cranky owls. These two owls, Wol and Weep, become an integral part of their family, their home, and their entire town.